One yearly event that caused an early onset of interest in cemeteries was the Alabama State Fair, every October, which took place for years in Fairfield, Alabama (a suburb in Western Alabama). My father was always stubbornly in charge of driving, there and back, and stubbornly took the same route every time: down 6th Ave. So. until it dead ended into Lomb Ave.; at this intersection was the main entrance to Elmwood Cemetery; we drove past it going to the Fair in the late Autumn afternoons, and after our time at the Fairgrounds, would back track the same route. Upon our approach, the afternoon sun shown through the trees and the gateway, and he and I both would gaze at the some of the oldest (and most ornate) tombstones that one could see from Lomb. Then, on our ride home, the headlights from the station wagon would shine on these same tombstones, but giving a different sort of view point. Each pass by was intriguing to me; my sister, on the other hand, would tell Dad to hurry on past the gates………and my mother would sigh with disdain, as that section of town was in fact becoming more and more crime riddled. One of the things that always captured my attention was, and is, the stone sculptures. 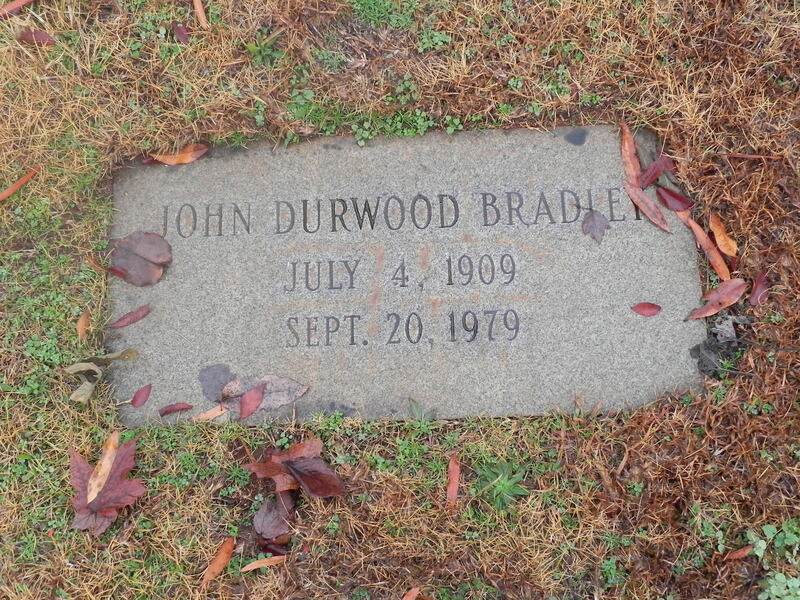 Elmwood on Lomb Ave. was the earliest exposure for me, as was Oak Hill, located on the Northside of Birmingham. Both have been integral burial grounds in the city of my youth. Bonaventure Cemetery in Savannah, Ga, is beyond compare, with the age old oaks with the Spanish Moss hanging from the limbs. The elaborate and decorative nature of these stones are a thing of the past; in the latter part of the 20th century, other, less expensive memorials became the popular grave marker. 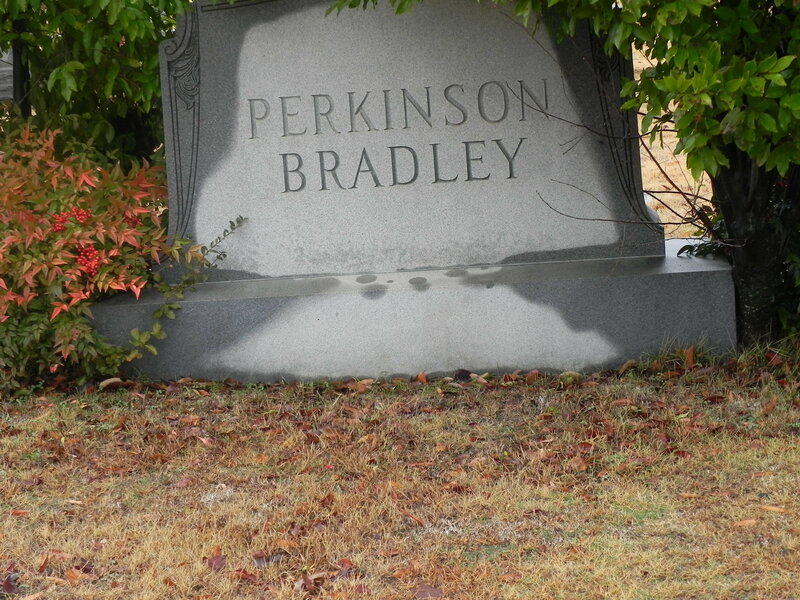 Undecorated and plain, these modern day markers deserve less than an honorable mention from me, other than to state the name of the person that is buried there; this, I find to be cold and indifferent. Secondly, the stones themselves do present a history of the person, as the family plot tells a history of that family. 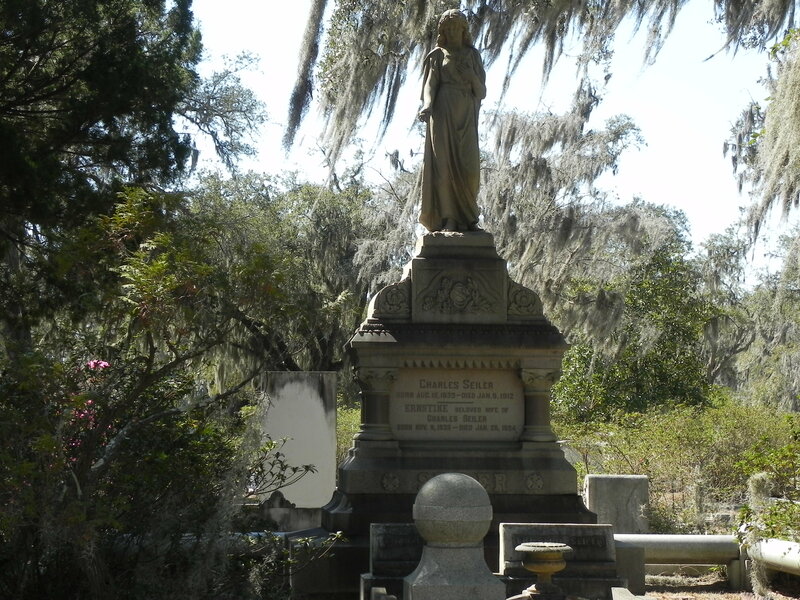 An entire cemetery tells the story of a particular community, town, or city, along with it’s culture; it can even reflect even the culture of a whole entire state, or even region. While a casual glance at these stones may not reflect much to many, to me, they can and do give reason for pause, and even a possible “Why?” or “How?” These types of reflections began early on for me, I believe, but I was unable to fully iterate these questions to myself until the death and burial at Elmwood of my Grandfather Bradley. Mellous did not reach the age of 28, and I remember thinking, almost out loud, “Why?? ?” It would be five more years that I found out the truth. Mellous had died of a self inflicted gun shot wound to the head. 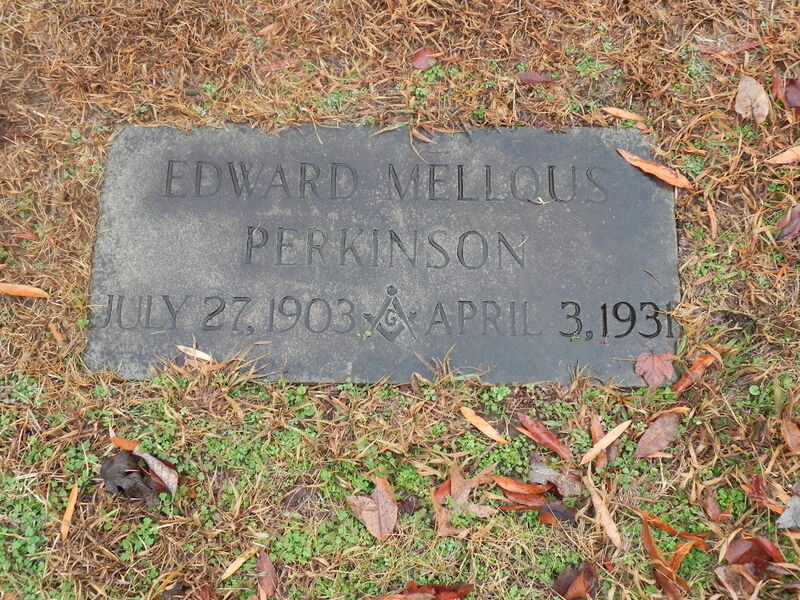 My father also confirmed that Mellous had in fact sought treatment for tuberculosis, an illness that was, at that time, a death sentence. (My father was not born at the time of Mellous’s demise, but had garnered information from reliable family members.) My heart ached for the dear uncle I never knew, and it still aches for him now. I mourn never getting to know this uncle of mine, whom I’d been told was a dear, dear man. 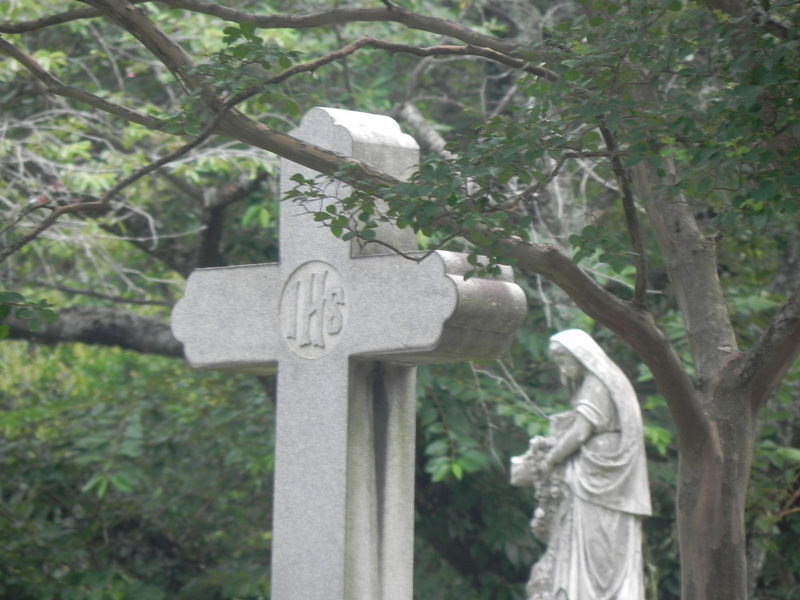 Ultimately, cemeteries, like old family bibles, tell us a story. That old adage, “Dead men tell no tales,” is absolutely and irrevocably false. It is up to us, the living, to listen.